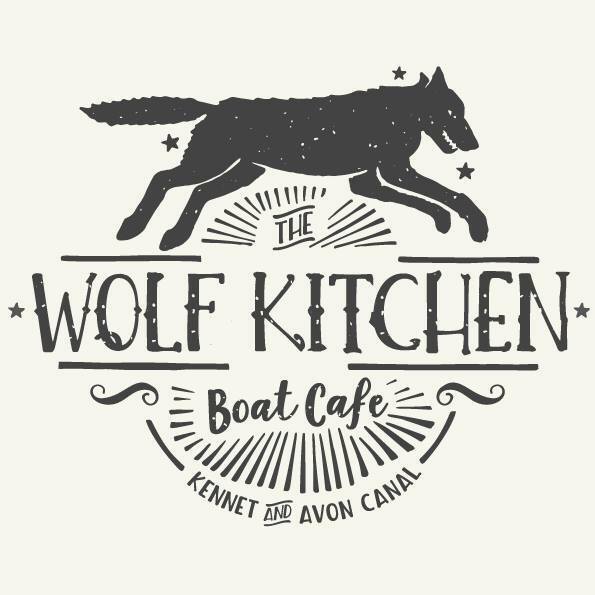 Served from a narrowboat hatch on the Kennet & Avon canal, Wolf Kitchen serves wholesome, healthy Vegetarian & Vegan food. To keep updated on our location, please like the facebook page or call Laura on: 07972718658. We are now moored at bathquays for the next week or two! Wolf is about a five minute walk from bathspatrainstation and a stones throw from greenpark! We sold out today so off to stock up for a week of sunny trading on the river! Hope to see you there!